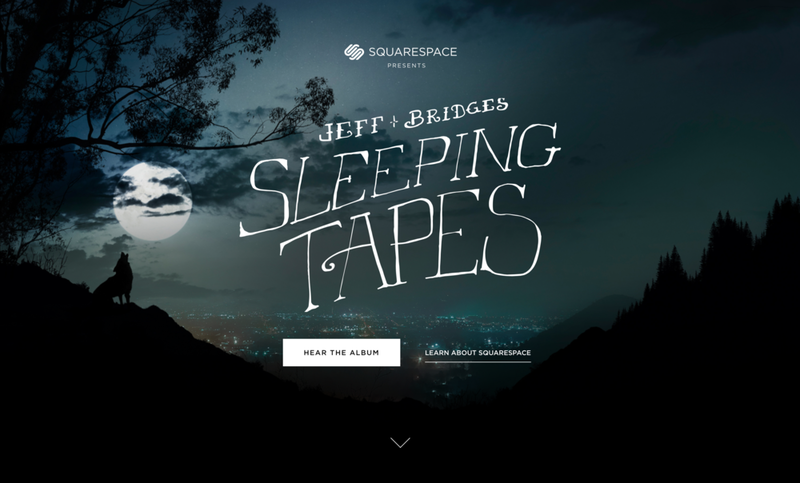 Instead of airing a more traditional ad during Super Bowl XLIX, Squarespace partnered with Academy Award winner Jeff Bridges to promote his "Sleeping Tapes" project as a means to organically showcase the site design service. When the 2015 Super Bowl ad aired, it exposed over 100 million viewers to the Squarespace name and garnered nearly half a million visitors to dreamingwithjeff.com. 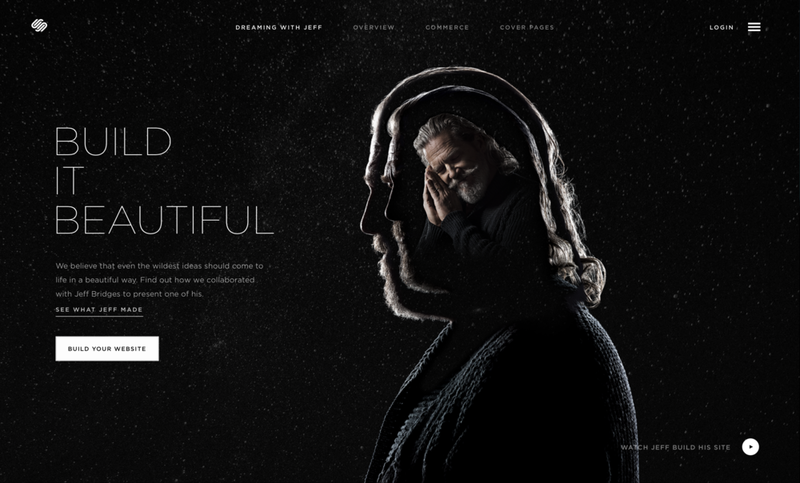 In the first 4 days of site launch the site saw 60 thousand digital downloads of “Jeff Bridges Sleeping Tapes” and nearly $90K was raised for nokidhungry.org. To bolster the Super Bowl ad, a comprehensive campaign was developed including a teaser spot, dreamingwithjeff.com, a long form online tutorial video, a new squarespace.com, and a full length album. Squarespace product trials went up and the press exploded with more than 150 mentions worldwide, including interviews with Jeff on Jimmy Kimmel, Conan O’Brien, and the Today Show. USA Today // The Washington Post // Time // Inc.